Have you ever wished you had more control over the content in the World Imagery basemap, to be able to select the imagery to suit your needs? For anyone who answered ‘yes!’, we have some great news for you. Today we are pleased to announce the release of World Imagery (Wayback). Wayback imagery is a digital archive of the World Imagery basemap, enabling users to access more than 80 different versions of World Imagery captured over the past 5 years. Each record in the archive represents a version of World Imagery as it existed on the date it was published. In our ongoing effort to keep it as fresh as possible, the World Imagery basemap is regularly updated with more current imagery. When and where updates occur, the previous imagery is replaced and is no longer visible. For many use cases, the updated imagery is more desirable and typically preferred. Other times, however, the previous imagery may support use cases that the new imagery does not. Whether you need a view with fewer clouds or perhaps imagery that better aligns with your existing GIS layers, Wayback will allow you to lock in the version of World Imagery that best suits your needs. Why not. Wayback is available, it’s accessible, and it is published as performant and scalable basemap tile layers. The World Imagery Wayback app is a great place to start. The app is a dynamic browsing experience where previous World Imagery versions are presented within the map, along a timeline, and as a list. Versions that resulted in local changes are dynamically presented to the user based on location and scale. Preview changes by hovering and/or selecting individual layers. When ready, one or more Wayback layers can be added to an export queue and pushed to a new ArcGIS Online web map. Browse, preview, select, and create, it’s all there! For those who already have a specific version in mind, the Wayback Imagery group is where you can find an AGOL item for every version. Browse and select by date, done! For those working in Pro, you can search AGOL items via the catalog, or you can set up a WMTS server connection and have the full list of Wayback layers at your fingertips. Check out this blog post for more information. Wayback is the latest addition to our family of World Imagery offerings, which also includes Clarity and Firefly, in addition to our default World Imagery basemap. In closing, a quick shout out to everyone who made this possible, including a few notable mentions: @Lucian Plesea, @Jim Mason, @Jinnan Zhang. Nicely done! 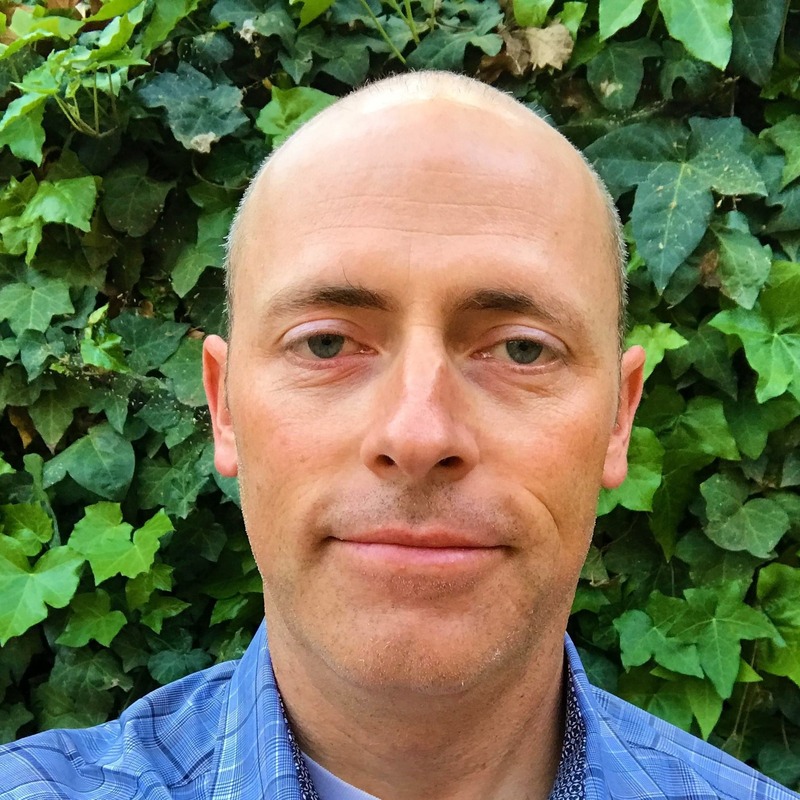 Robert joined Esri in March 2017 as Production Manager with the ArcGIS Living Atlas team. He takes great pride in being a part of all that goes into providing Esri users with the rich online content that the Living Atlas offers...content to complement and enhance Esri's industry leading geospatial platform...content to drive and support the Science of Where.